Chasing Watts was developed for cyclists by cyclists. The question of "Where are you riding?" and the various media outlets makes it difficult to get folks together on a group ride. Chasing Watts solves that issue by allowing cyclists to add and see the group rides in their area. The application is based on the users location and will show rides within a distance radius. Chasing Watts is the premieire group ride application on the market. Is it free? How do I register? Chasing Watts is 100% free. You can view the calendar, search for rides and view the ride details without an account. In order to create a ride or join/respond to an existing ride, you will need a Chasing Watts account. Registration is quick and easy! Create your account, update your profile and you're good to go! How do I add a ride? Adding a ride to Chasing Watts is purposefully simple. A ride can be created with or without a route. It's quick & easy to add a ride with basic details such as name, date/time, start location and distance. 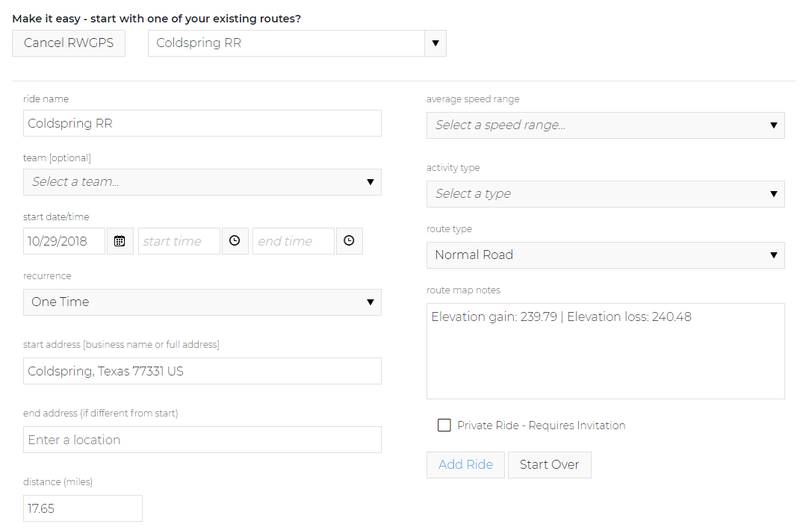 To make it easy to add a route to your ride, Chasing Watts integrates with Ride with GPS or Strava for your routes. To leverage your external routes, you need to authorize Chasing Watts to access your information. You can easily manage the logins in Chasing Watts via External Logins. 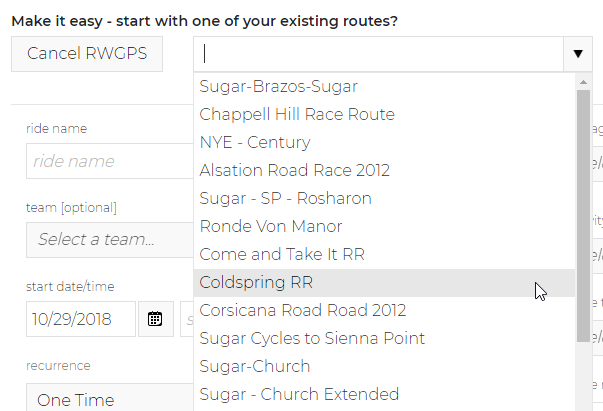 After a route is selected, Chasing Watts will import many of the ride details from the route. 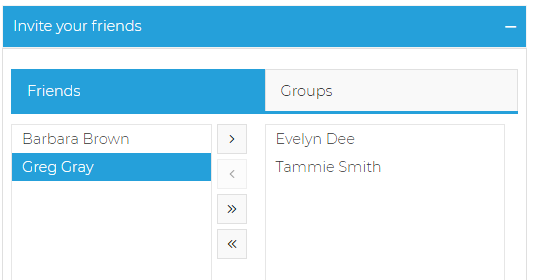 Update the other required fields, such as date, start time, speed range and then add the ride! That's it - you're done and ready to invite people to your ride! How can I invite people to my ride? There are a couple easy ways to invite people to your ride. The first, is to make friends and invite them directly within the ride detail. The second is to share the ride via social media with the easy share bar docked on the left-hand side. 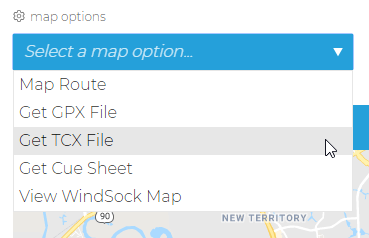 How do I download the route? Is there a mobile app for Chasing Watts? Yes! We have a iPhone companion available in the Apple App Store! Also, yes, we are working on an Android version too!